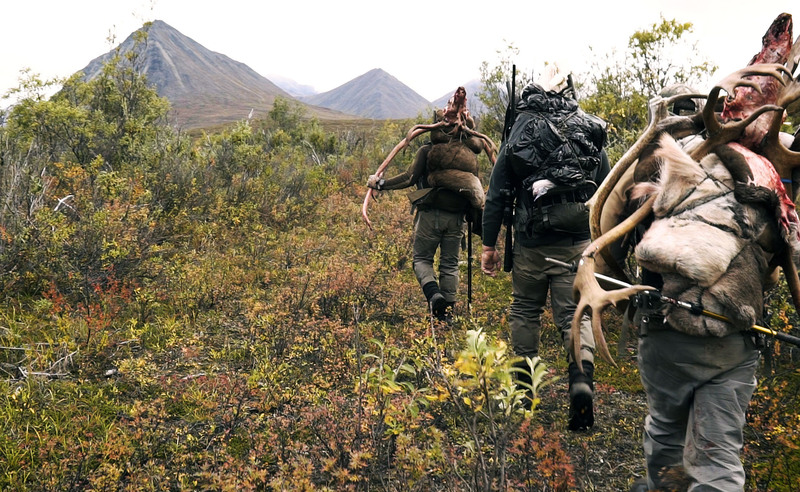 It’s day three of Ian Harford’s and Steve Wild’s epic self-guided hunting adventure in Alaska. After an incredible day hunting, Ian and Mark McGuinness were successfully able to harvest two beautiful caribou bulls. Today, they head back out into the Alaskan wilderness, this time butcher the big bulls and pack them out. Video: Butchering big bulls & packing out. Close encounters of a Grizzly kind. 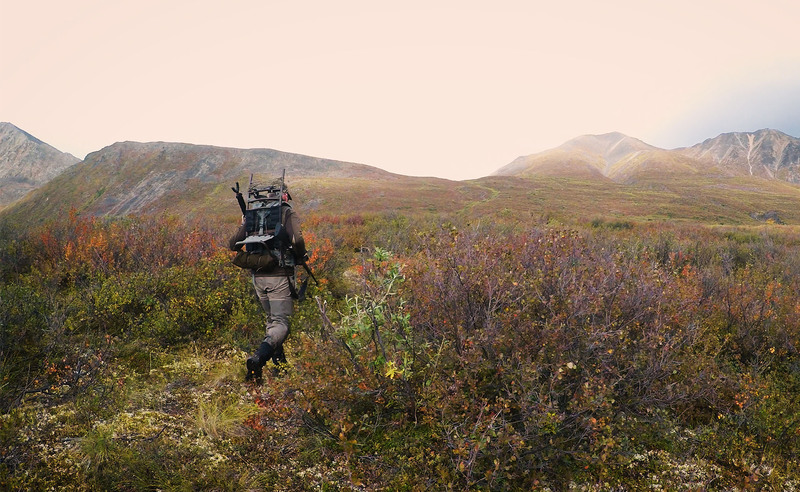 Next week on self-guided hunting in Alaska. Despite a good night’s rest, the team are still a little weary after yesterday’s physical exertions. Steve and Mark will be doing the knife work, while Ian will be packing out the meat and carrying it back to camp ready to be collected by Cole the following morning. The plan is to do the hard miles first and bring the meat down to the river about halfway back to camp. That way the final journeys will be along flatter ground. After using the Garmin InReach Explorer GPS unit to pinpoint the location of the bulls, the team choose the most advantageous route. As they approach Steve spots a brief glimpse of a grizzly bear. Ian loads his rifle just in case and circle around, upwind of the bull. 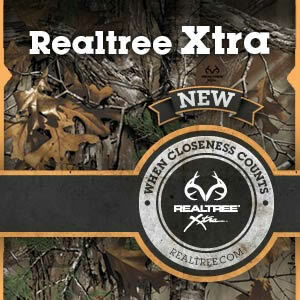 Their scent should push the bear on, but you must always take precautions when you’re in between one of natures most dangerous predators. 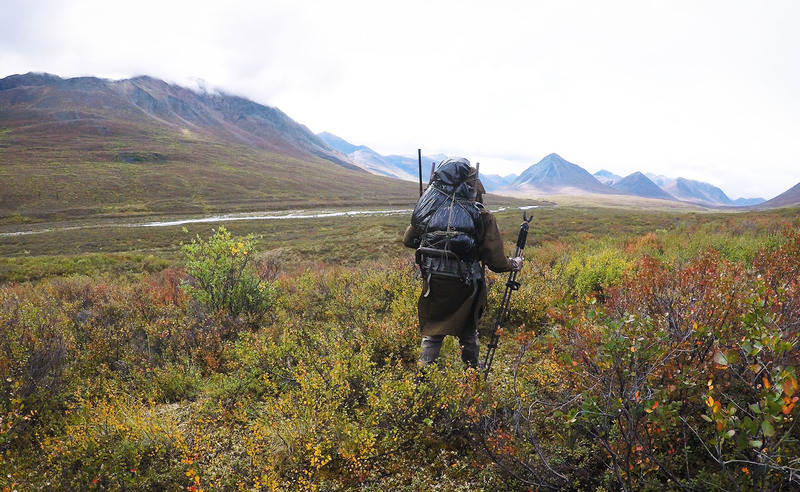 As they continue their trek, they finally reach the caribou’s and immediately get set to work. This is not the first time Ian and Steve packed out two caribou bulls at the same time and they know exactly what’s ahead of them. Steve and Mark get started with the knife work. All of the meat must be retrieved from the carcass before the skins and racks can be brought out. Steve is a Master butcher and a wizard with a set of knives. Nothing of nutritional value will be left behind. With the first quarter packed and loaded, Ian’s work finally begins. It’s around a mile back to camp as the crow flies, but closer to 2 miles when you take into consideration the ridges and ravines. The landscape is breathtakingly beautiful, but Ian’s focus is on making sure each step finds solid ground. After dropping off the first load, Ian heads straight back up the mountain for another. Ian re-joins Steve and Mark who have been busy as the bull is nearly completely stripped of meat and there are already a number of loads ready to go. Close Encounters of the Grizzly kind. The team are making good progress but time is now against them. They need to get all of the loads back to camp before nightfall, as they know there’s a grizzly bear lurking not far away. Ian continues packing as Steve moves on to help Mark finish his bull. This really is a team effort, with everyone playing their part, working to their strengths. With all of the meat now stripped from the carcasses, Steve and Mark also set about moving the last loads back to camp. They leave Mother Nature to dispose of the bones and entrails. Nothing here goes to waste and the circle of life continues. By the time they reach the airstrip the team are moving at a pretty impressive pace. 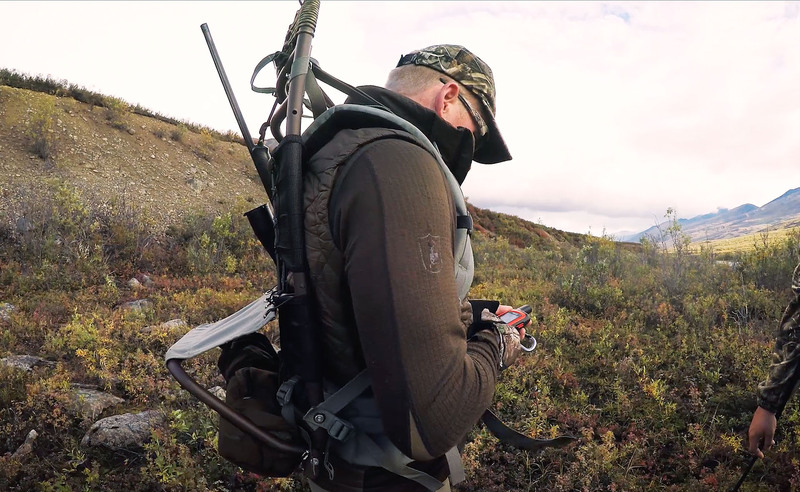 Join Team Wild TV next week for self-guided hunting in Alaska Epsiode 4.